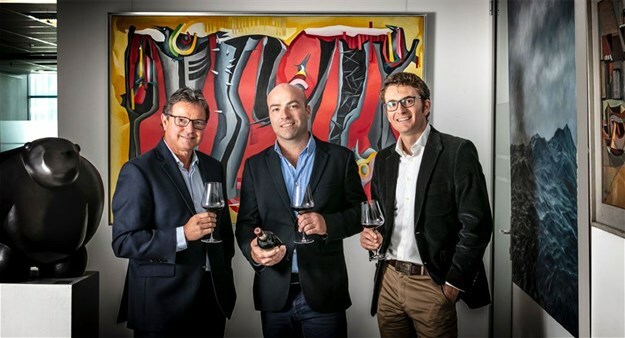 In a trailblazing initiative, South Africa's foremost auction house, Strauss & Co, has entered a joint venture with leading online wine merchant, Wine Cellar, and top sommelier, Higgo Jacobs, to launch a Fine Wine Auction programme. Synonymous with top-quality art, decorative arts and jewellery, the introduction of fine wine auctions is a bold new venture on the part of Strauss & Co, which was founded in 2009. “We believe the time is right to elevate South African wines to the same degree of collectability as the visual and decorative arts. We are delighted to team up with such credible partners in bringing an exciting new asset class to our client base,” says Executive Chairperson Frank Kilbourn.